Ever since The Blair Witch Project, film makers have been trying to find a fresh take on found footage. Though this fake-documentary style lends itself to horror, I never imagined that it could be done – let alone work – with a superhero movie. 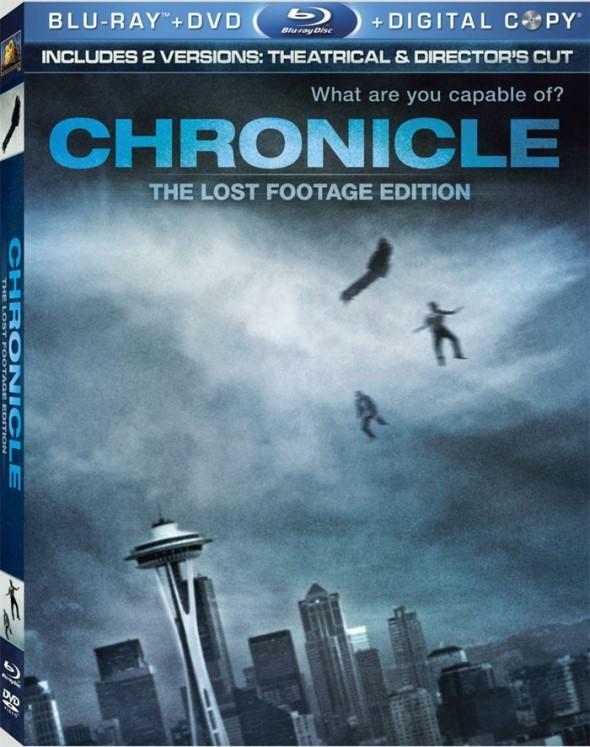 So when Chronicle was released, I was skeptical at best. Well, this is one of those moments when I have been proven wrong – and boy, do I love those moments. 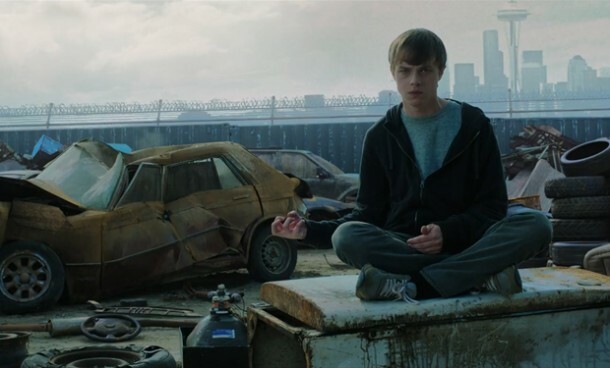 Though some of the visual effects and the pulse-pounding finale will have you on the edge of your seat, Chronicle less like the usual superhero film and more like a drama. The story begins with Andrew (Dane DeHaan): a typical high school student with a fascination for filming all of his experiences. What makes Andrew less typical is that he is frequently bullied at school, his mother is dying of cancer, and his father is an abusive drunk. Life takes a turn for the stranger, if not the better, when his cousin Matt (Alex Russell) and the popular Steve (Michael B. Jordan) persuade him to document a mysterious hole in the ground they have discovered in the woods, in which they discover a giant glowing crystal that seems to respond to their presence. The three are suddenly struck with pain and flung away as the hole begins to cave in. A few weeks later, Andrew is filming himself, Matt and Steve playing baseball using newly found telekinetic abilities. 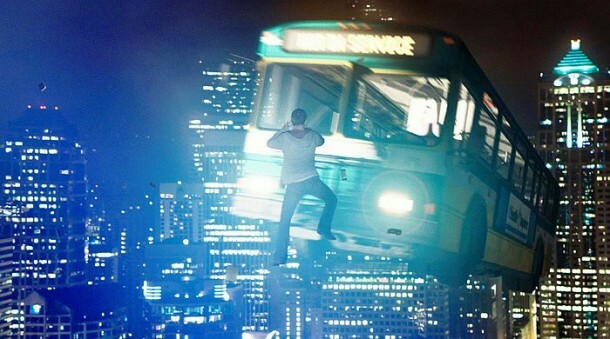 As their powers grow stronger, they become able to move large vehicles and even to levitate. Despite having god-like abilities, the trio tends only to play pranks on unsuspecting bystanders and on one other. This is what I like about the film: there is no ‘with great power comes great responsibility’ schtick here, and nor do the lead characters feel any obligation to a greater cause. They have fun just as any immature teen with powers would – at least, until an accident leads to someone getting hurt. This forces them to establish rules of secrecy and restraint, except that the emotionally unstable Andrew is less interested in rules than in becoming as strong as he can. What follows is a fight not only to keep their friendship together, but to keep Andrew under control. After years of action-packed, explosion-laced blockbuster superhero movies, Chronicle is a breath of fresh air. Thanks to some superb acting on the part of its three leads, it becomes easy to be moved by their friendship – and all the more tragic to see it split apart. Having witnessed first-hand how painful his life can be, you really begin to root for Andrew, despite knowing that his downfall is inevitable. Most movies filmed this way tend to feel more nauseating than moving, but first-time director Josh Trank manages to use found footage to his advantage. Since Andrew uses his telekinesis to levitate his camera, Trank creates multiple shooting angles, often giving the audience the illusion of watching a ‘normal’ film. Other than that, the visuals are a mixed bag. At the start, they often appear cheap, and the flaws are especially noticeable in high definition. But as the film progresses the effects get better, especially during the intense finale, where I imagine the majority of the budget went. My favorite scenes are when the three take flight: an effect that is not only entertaining, but convincing. The Blu-ray set contains two versions of Chronicle: the theatrical release and the Director’s Cut. The latter has some additional footage, but nothing too extensive. There is also a bonus deleted scene. No, that wasn’t a typo. You get one single bonus scene, and since it’s an alternative to one from the movie, I hardly think it qualifies as deleted. 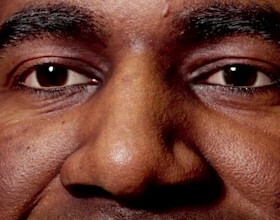 And what does it show? Matt cooking an omelette. I only wish I was joking. Other than that, you get a lackluster previz reel and the trailer, making the extras bare bones at best. This is disappointing, since a behind-the-scenes look at the project and its visual effects could have been insightful. You do get a DVD copy of the theatrical release, but that doesn’t itself contain any additional extra features. 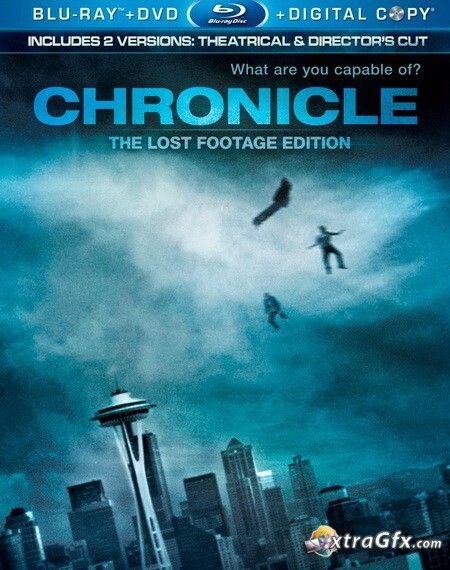 Not only is Chronicle the best use of the found footage style I have seen in years, it breathes new life into a genre that had until now followed an almost cookie-cutter formula. The acting is great, and the simplicity of the story is balanced by the complexity of the characters. Despite the shaky effects early on, I absolutely fell in love with this movie, and even the lack of extras wasn’t enough to dampen my enthusiasm for the Blu-ray release. I will certainly be watching my copy again, and insisting that a few of my nerdier friends join me. Chronicle is available now in the US on Blu-ray, DVD and VOD from 20th Century Fox. The movie is released on Blu-ray worldwide next month.